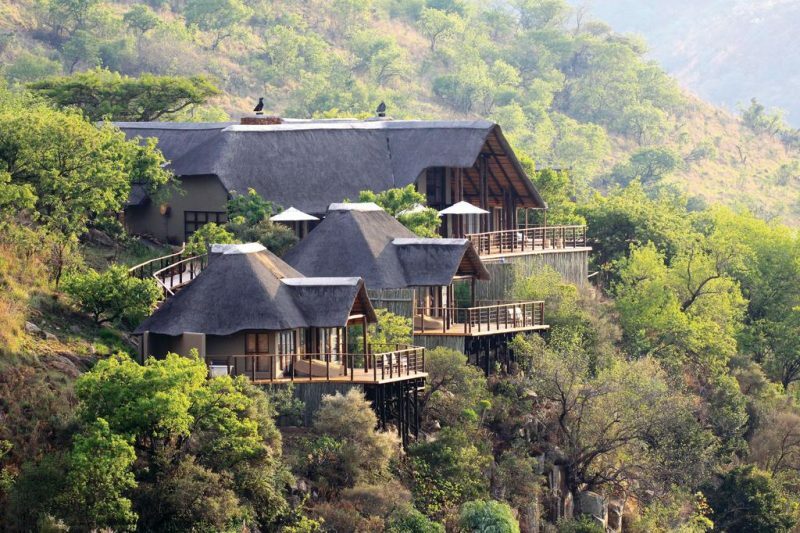 This hidden jewel in one of the most beautiful private reserves in South Africa. Here you will enjoy the peace and serenity of the great outdoors, while soaking up the traditional French “savoir vivre”, dining under the stars, and gazing out over the world from your panoramic terrace overlooking the Sunday River and encounter the “big five” accompanied by your Ranger. 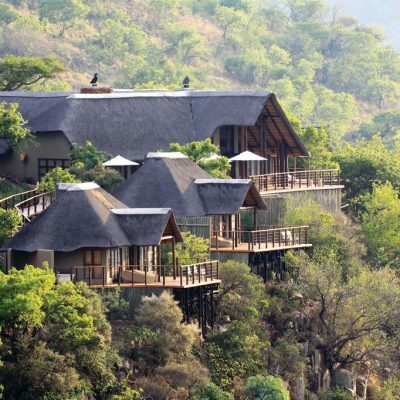 Here, you will have a unique experience in the heart of the Zulu land with your family or friends. This luxury villa in the Terres Basses, St. Martin, which comfortably fits 8 guests, boasts superb views of the Caribbean sea. The villa itself is a magnificent new construction (2017) with five bedrooms, one of which is an independent bungalow with a kitchen. Three bedrooms are off the pool/ terrace level. The master is at a lower level with its own kitchen and a huge dresser. The living space is massive and includes a well-equipped kitchen (two fridges, two top stoves, two ovens ), living room, and interior dining room. This a is a unique property in St. Martin and will leave you with an unforgettable memory of this beautiful island. 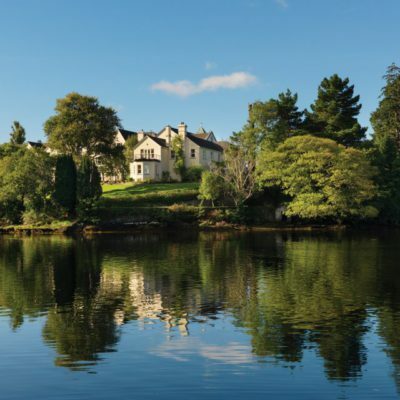 The summer season is amazing at this resort nestled in this beautiful part of Ireland. There is much to enjoy in Kenmare and the stunning surrounding countryside. 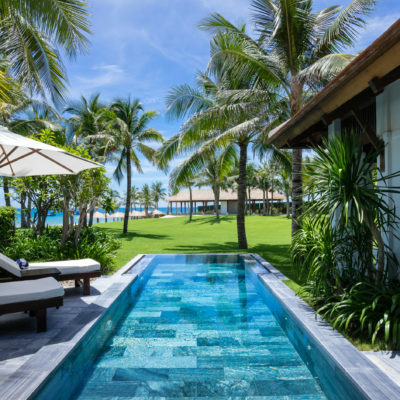 This resort oozes Indochine charm and luxury. Surrounded by white sandy beaches and majestic coastal rainforests, every element of the resort blends seamlessly with its environment. This unique hotel features deluxe rooms, suites and villas, world-class cuisine in each of its exciting dining options. A full service spa, kids club and much more to make every stay memorable. 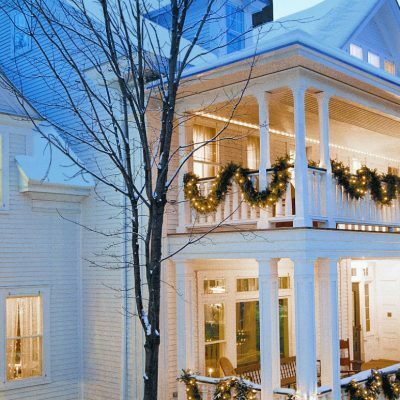 At the heart of a village in Vermont, this authentic inn, surrounded by mountains and valleys, is the perfect romantic getaway. 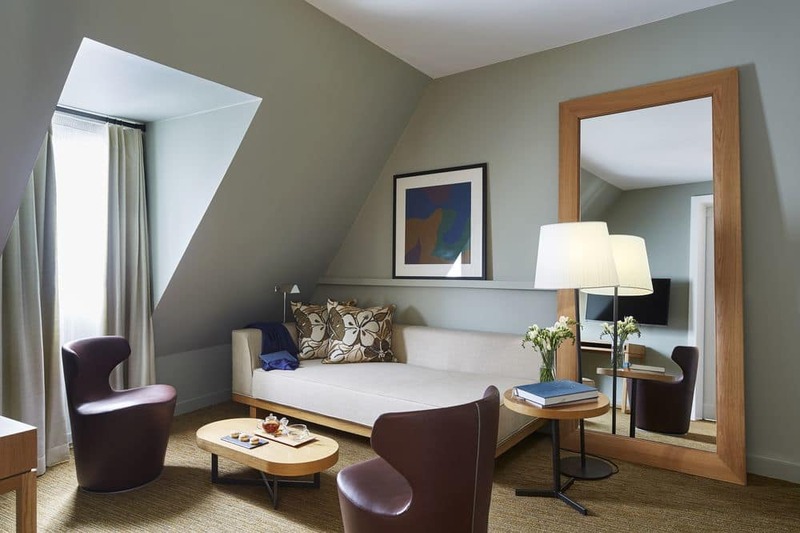 With 11 unique luxury suites and guests rooms, an attentive staff, and an exceptional farm-to-table dining experience, you are sure to spend a restful and rejuvenating weekend. 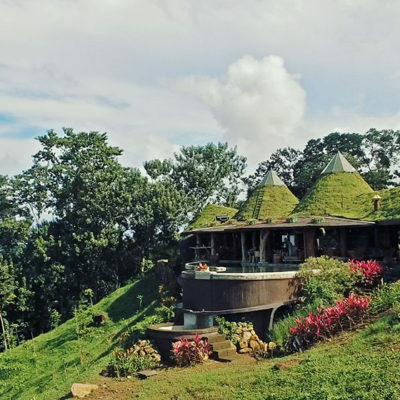 Suspend your ordinary lives, to relax and rejuvenate within Costa Rica’s natural surroundings. 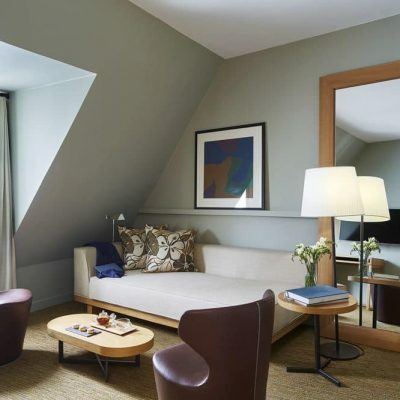 Perched high up in the mountains with incredible views of the valley, this luxurious resort is all about reconnecting with nature. 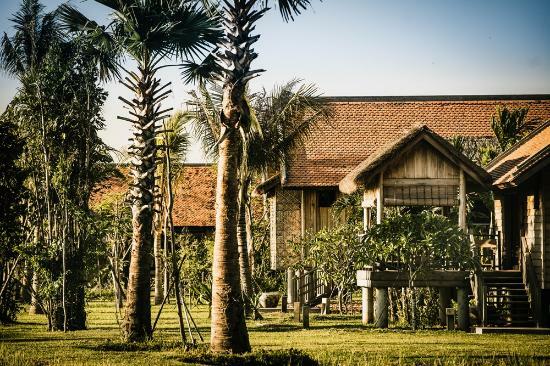 Relax at this ‘the green village’ − a 5-star luxury resort near Siem Reap in Cambodia. 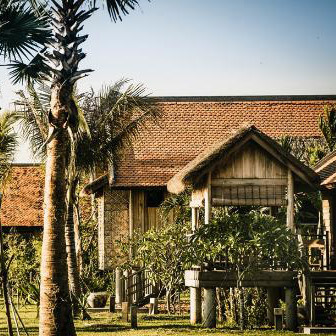 Set within 8 acres of lush gardens, lemon-grass meadows and rice paddies, this elegant retreat is a gateway to the Angkor World Heritage Site and numerous natural and cultural wonders. If you ever wanted to stay in a Cambodia village with the luxury of 5-star facilities, then this is the place to stay. 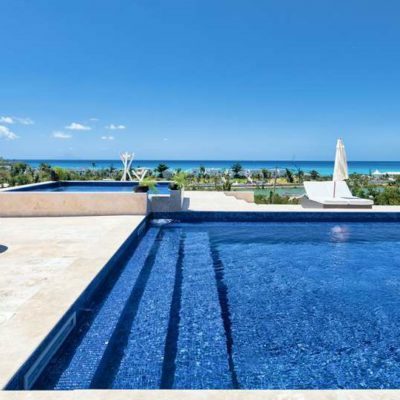 Half of the 45 villas offer a private pool. One thing to remember is that the villas do not offer ultimate privacy which many honeymooners require. Great food and service. The resort is large which means that older folks must walk quite a bit from room to pool to restaurant. 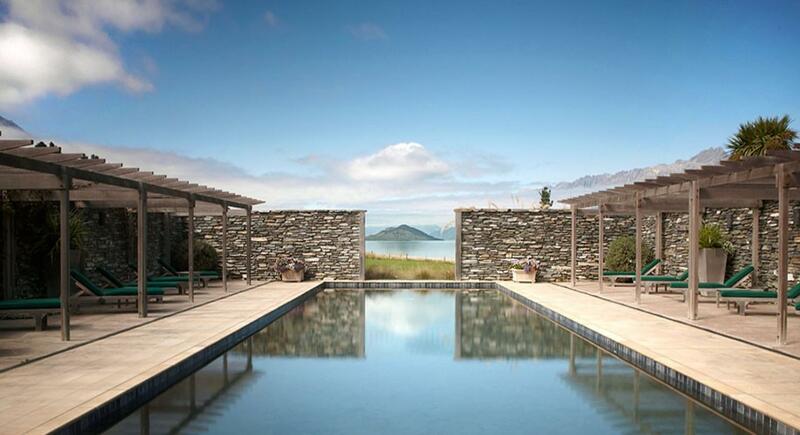 Nestled amidst rugged snow capped peaks of the Southern Alps on the shores of Lake Wakatipu, Blanket Bay is known for its stunning views. Fans include Ian McKellen, who stayed here whilst filming Orc battles in The Lord of the Rings trilogy. 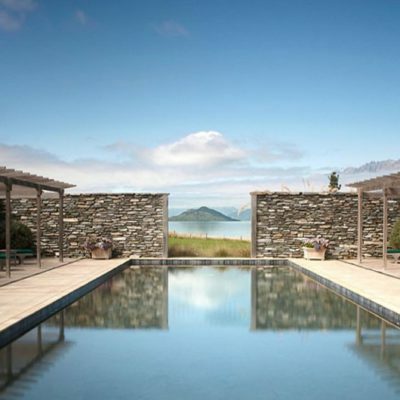 There is nowhere else in the world with so many activities close by – fly-fishing and heli-skiing, the country’s best hiking on the Routeburn or Milford Tracks, jet boating and kayaking, 4WD tours, horse riding, art trails and vineyards, plus flight-seeing over the World Heritage Fiordland National Park and Milford Sound. Let us not forget the numerous international standard golf courses around Queenstown. 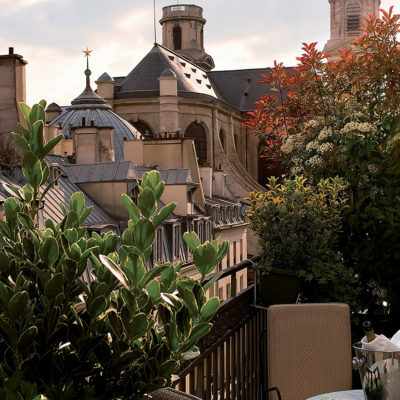 Hotel Saint-Germain is a property of charm and character. 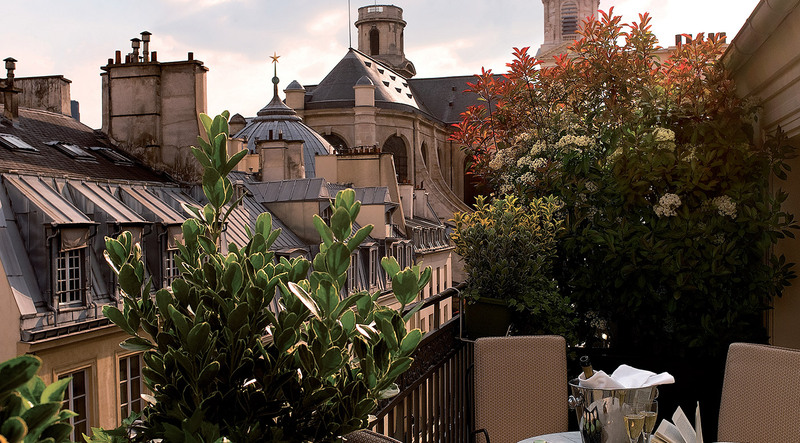 Upscale comfort and customized hospitality, right in the heart of Paris. Our 17th-century private mansion has not lost its early ambiance of a wealthy, middle-class residence. 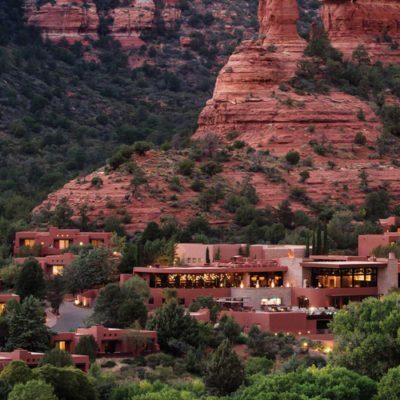 Towering red rocks create a spectacular backdrop for an unforgettable summer getaway. With an incredible array of one-of-a-kind experiences, the possibilities for an enchanted escape are endless.